It's another Monday and another meal plan from me! I do hope you had a lovely weekend but let's just jump on into this. Oh, since this is a food-related post, I just have to share with you the funky cool baby corn I found while shucking some fresh corn last week. Now on with the tasty. 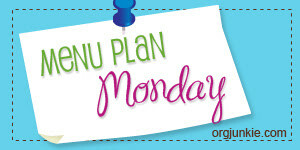 For more Menu Plan Monday head over to I'm an Organizing Junkie. Last week I mentioned making PB&J croissants and Kim asked how to make them so I figured I'd share this super simple recipe with you. 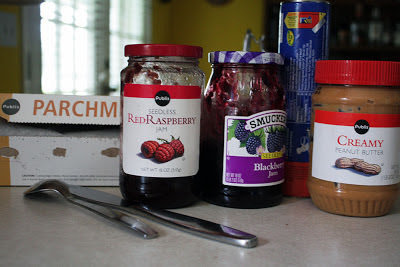 Gather Ingredients along with some parchment paper, utensils for spreading the PB&J, and a baking sheet. Pre-heat oven to temperature indicated on crescent rolls. 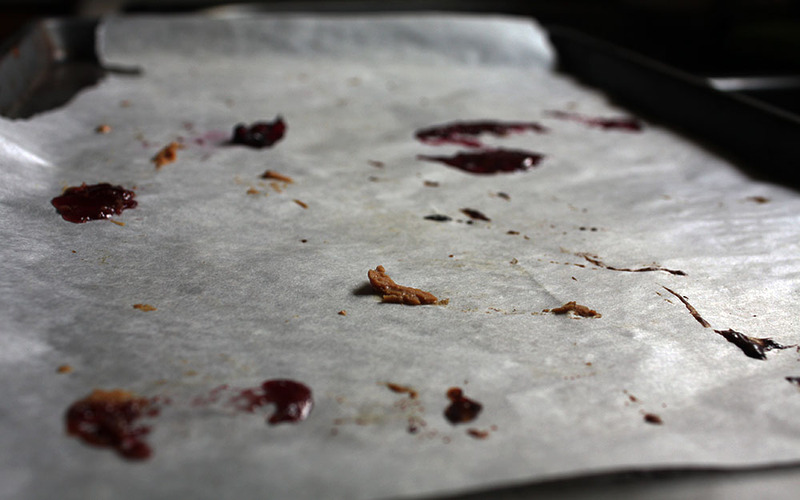 Lay out parchment paper on baking sheet. Unroll dough triangles on sheet. 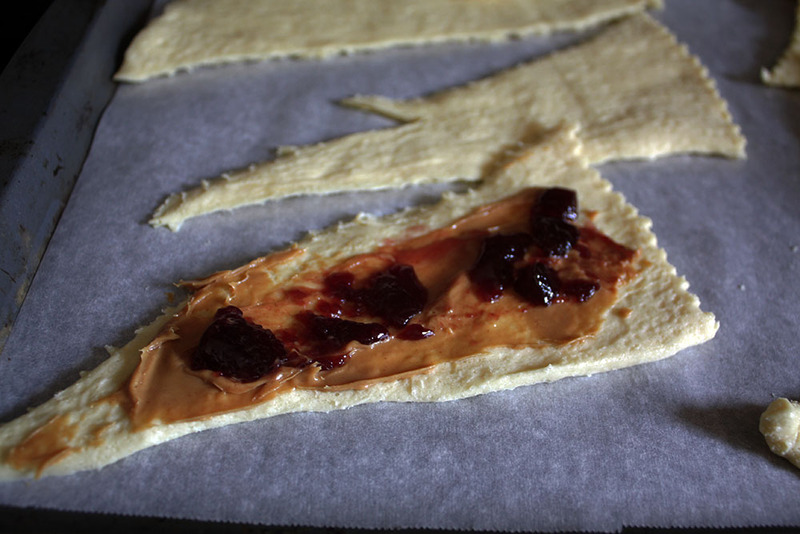 Spread peanut butter then jelly on the dough triangles, avoiding the edges as best you can. Repeat for all dough pieces. 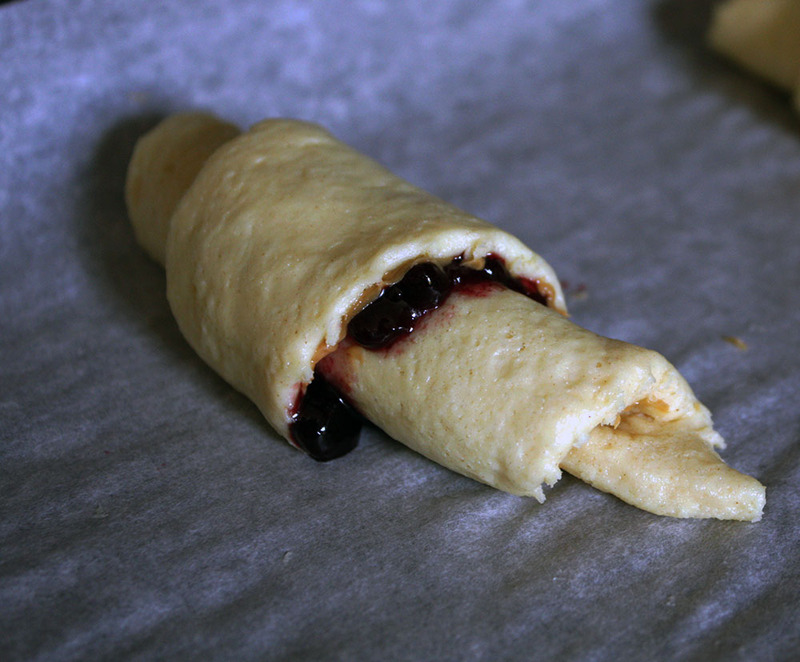 Bake for time suggested on the crescent roll container. Easy peasy!! 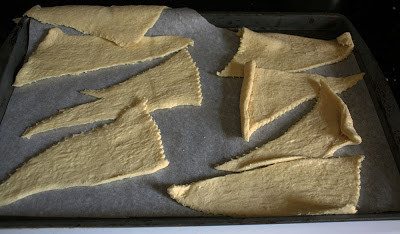 Oh, and the parchment paper totally makes for easy clean up and helps them from sticking too much. Let me review last week's new recipes (the ones I actually made). 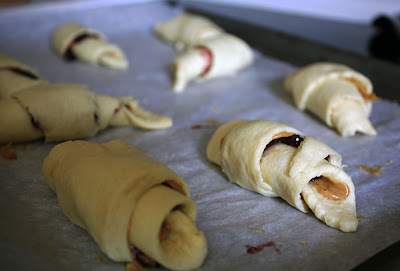 PB&J Croissants (above): These were oh, so easy and yummy to boot. For some reason though, I didn't find them very filling. They definitely need to be paired with some fruit or other food item. Crustless Quiche in a cup: These were tasty and we definitely preferred the broccoli to the previous week's squash quiche. I used some leftover broccoli from the night before instead of blanching it in the morning. Let me also direct you to the Original post of the Crustless Quiche in a Cup as the other link just links to that and I didn't notice until I was trying to make them. I will most likely make them again. 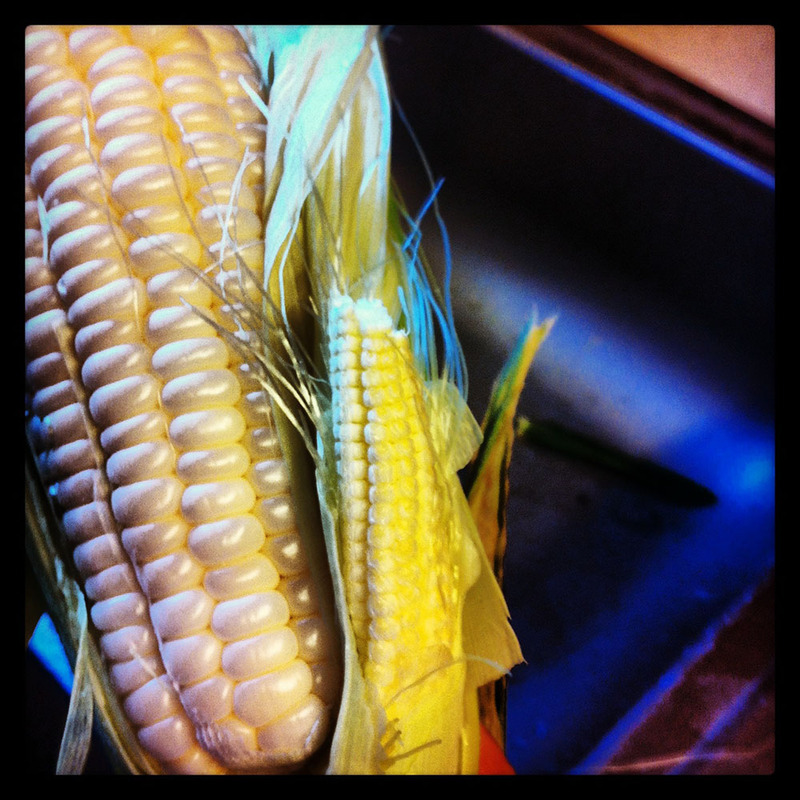 Summer Corn and White Bean Soup: This was fine. Hubs got seconds. I did make a few alterations to the recipe as I only realized at the last minute that I didn't have any ham to use. So I substituted bacon grease for the canola oil and added some pork bullion for the ham flavor. The green chilies gave the soup most of the flavor and a little heat. It was meh. I won't be making it again. Sweet & Spicy Shrimp with Rice Noodles: We both really liked this. I couldn't find Thai chili so I just used a jalapeno. It worked out fine. I'm not usually big on sweet peppers, but mostly enjoyed them in this dish. I would have liked just a little more than the 4oz of noodles and may use a whole package (8oz) next time. There will most likely be a next time. 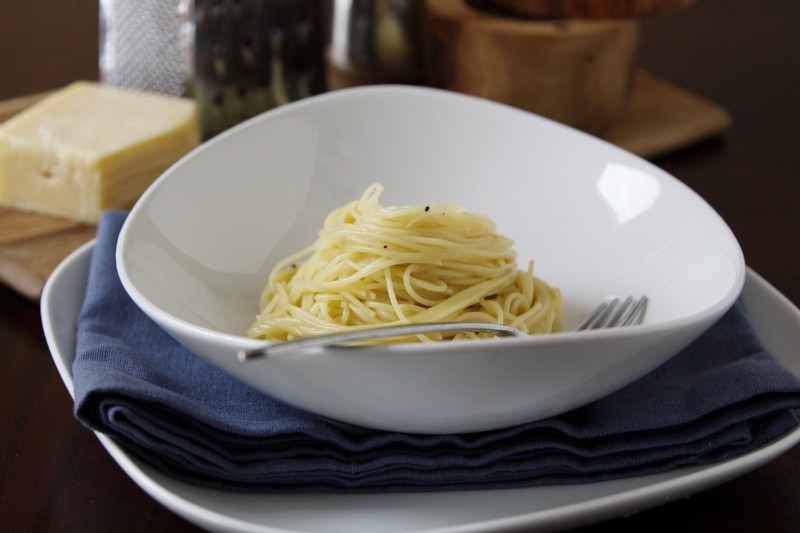 Lemon Basil Pasta: The recipe calls for grilled chicken, but I omitted it because it's just as good without it. 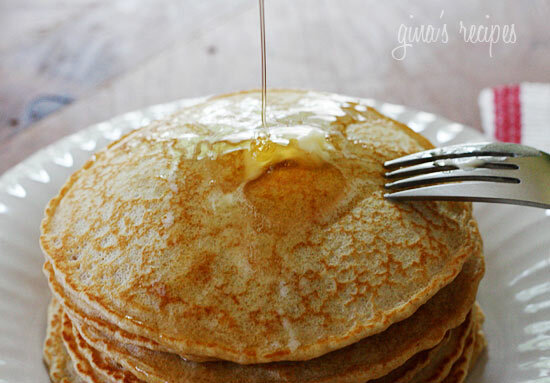 This Pioneer Woman recipe has become almost a staple in out house. I try not to make it too often, but it's hard not to. It's SOOOOO good! It comes together quickly too. It will definitely be made again. Enchilada Stuffed Mushrooms: We had these last night and I was so looking forward to them. I did add some jalapenos to them for a little additional vegetable to go with all the cheese. I could have just eaten that stuffing from the bowl. I also made them with large portobello mushroom caps. It was a blessing that I put some parchment paper down for them as the cheese stuffing ran ALL OVER the baking sheet. I don't know what happened. As far as the taste, they were pretty ok. I probably won't make them again though. . .at least not this recipe. That's it for me today. Here's hoping there's some tasty in your future too! I just love your food posts! 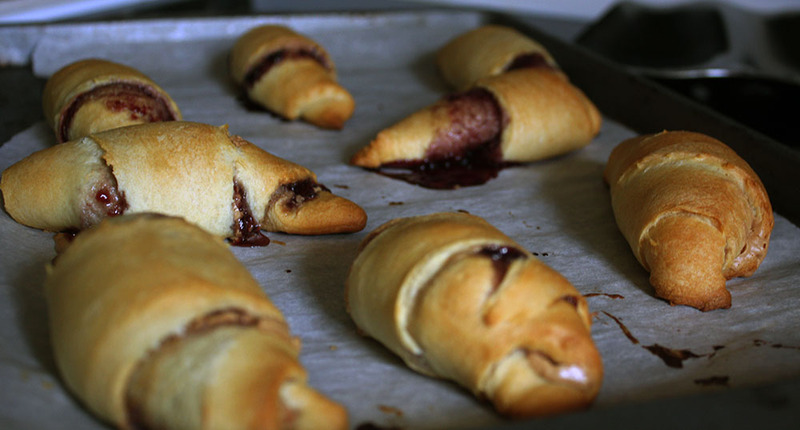 And those PBJ Croissants definitely sound easy-peasy. Thanks so much for sharing! Kim- Aw, thanks so much! Yeah, the croissants are just a breeze to make. I hope you enjoy!